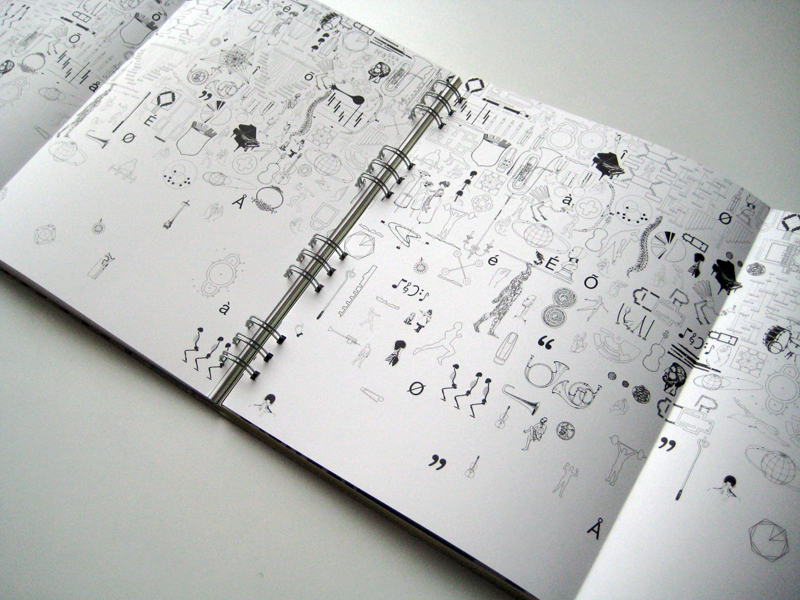 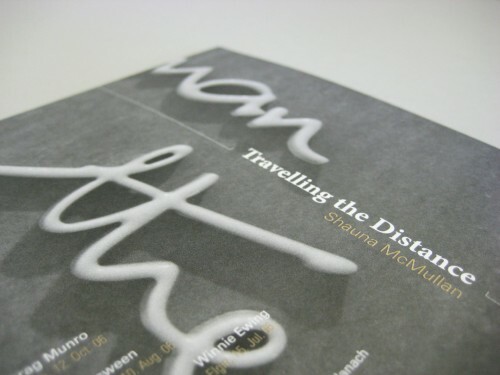 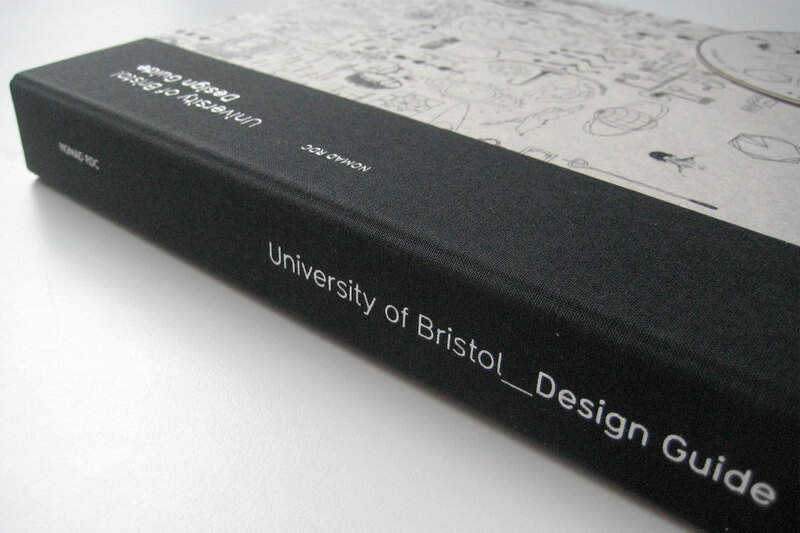 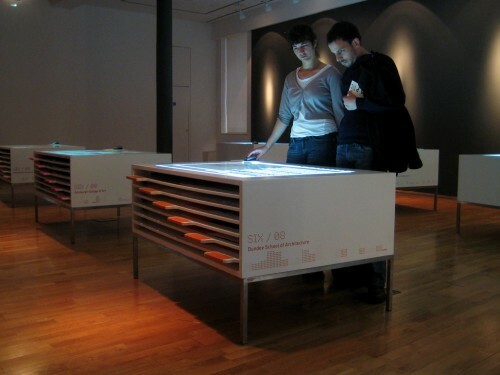 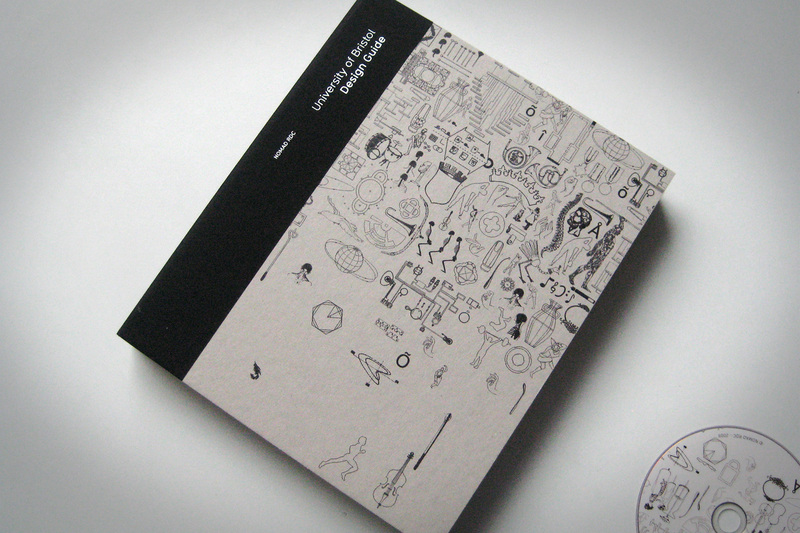 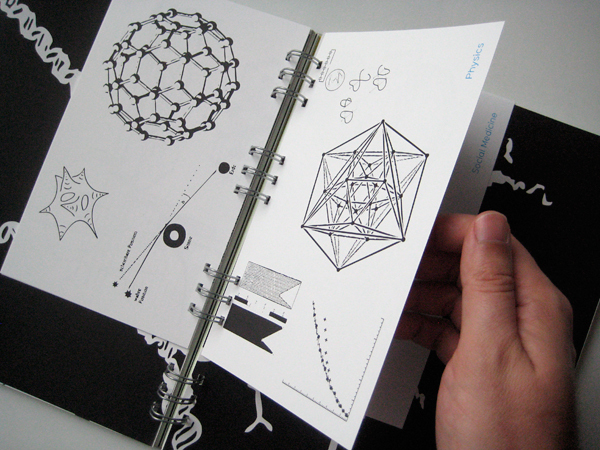 A book created for University of Bristol as part of the Design Guide project. 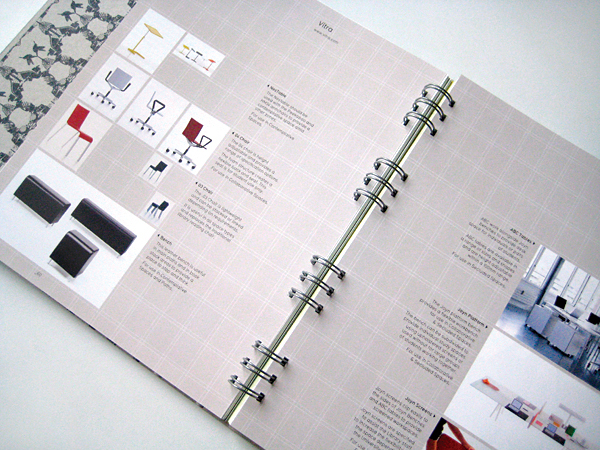 The guide was designed for use by architects and other building professionals who may work on the refurbishment programme of UoB’s Libraries. 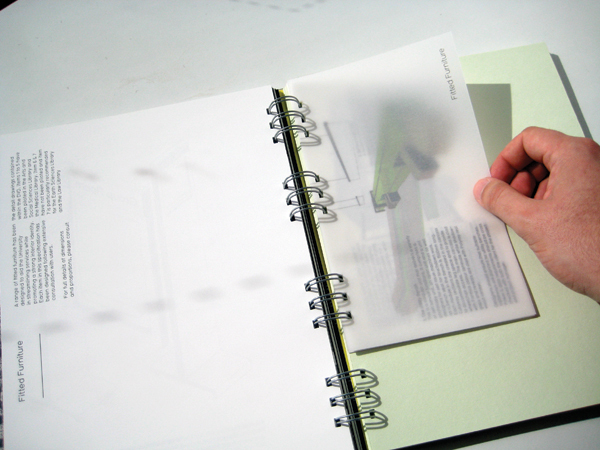 It is split into four sections, Research & Concept, Strategy, Specification, and Detailing and includes a CD of technical drawings. 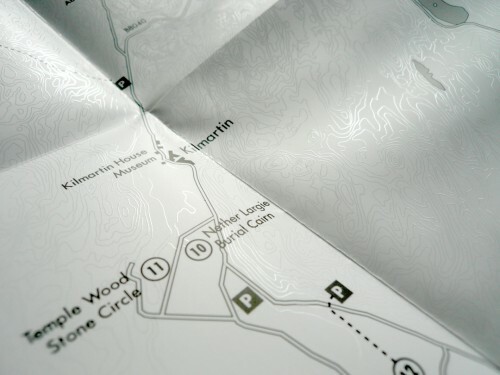 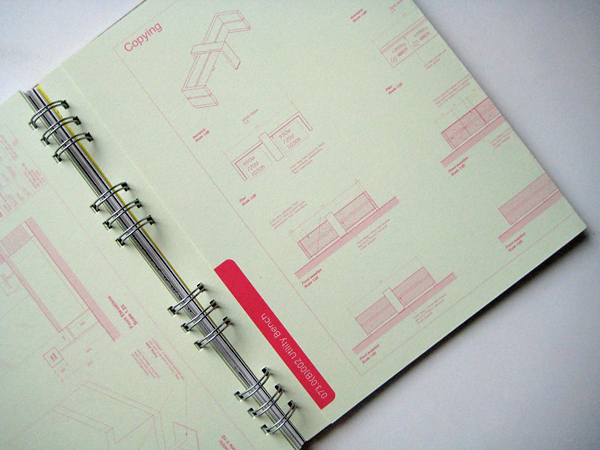 To ensure that the guide is as interactive as possible, we included throw-out sections and mini-booklets along with a range of papers and printing techniques.